The original Chilli Penguin, the one that started the company. It began life as the Standard Penguin but we realised that there is nothing standard about it! 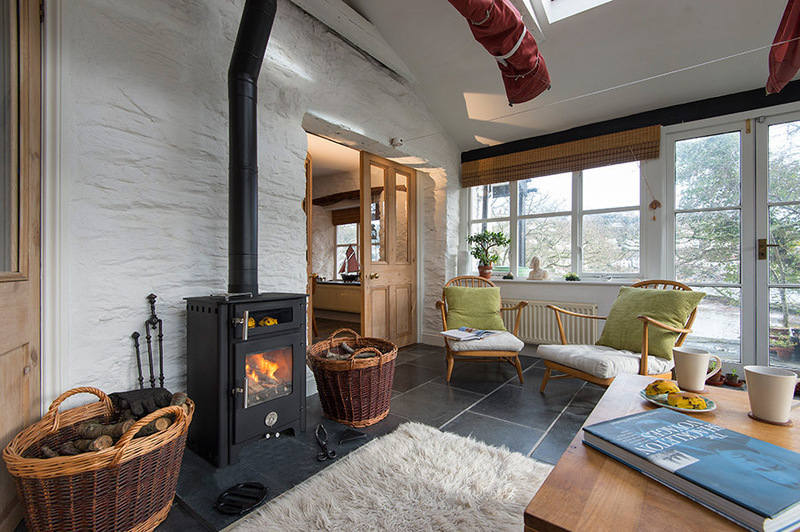 This stove does it all, it keeps you warm, cooks your dinner, makes you tea and if you’ve got a boiler model it will heat your bath for you aswell. Ideal for canal boats, studios and anyone who doesn’t want to be reliant on mains gas and electricity. If you’re trying to reduce your carbon footprint or your fuel bill being able to heat and cook from the same fuel load makes alot of sense. Please note the measurements on this tech drawing is for the Hungry Penguin with cast iron door only. The glass door model is slightly taller as listed in the specification table above. 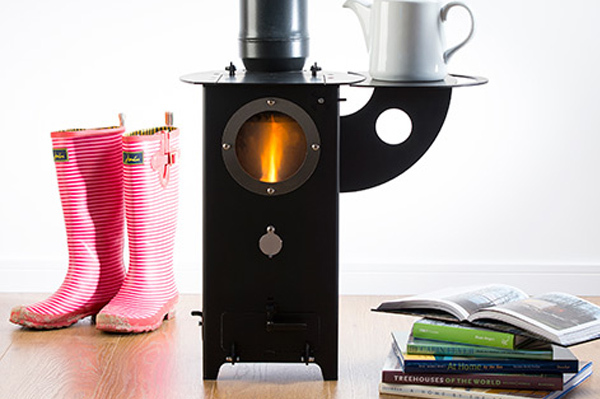 This is family of round stoves developed with another welsh stove manufacturer. There is plinth model, the pedestal model and the shorty, all available in 5kW and 10kW.